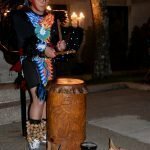 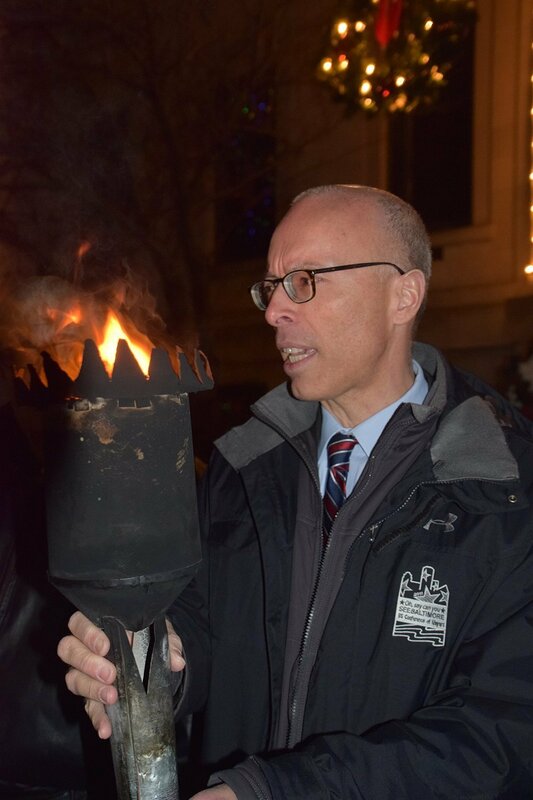 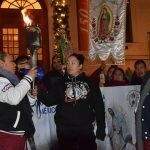 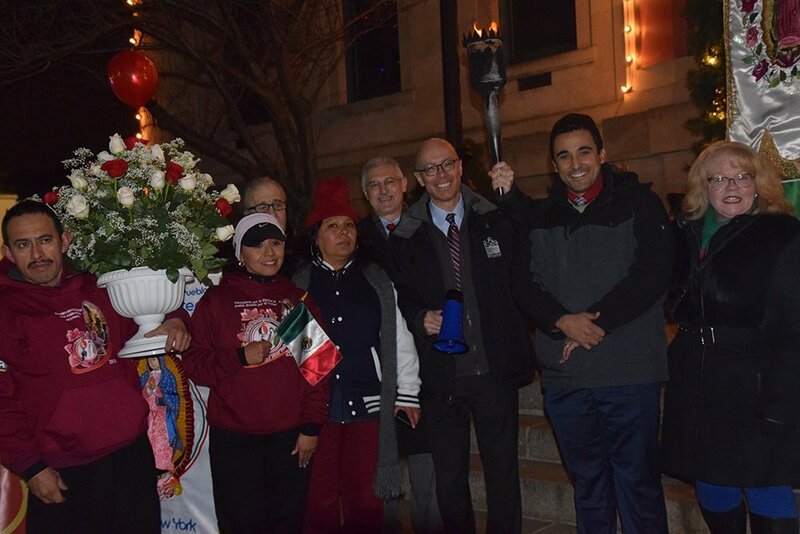 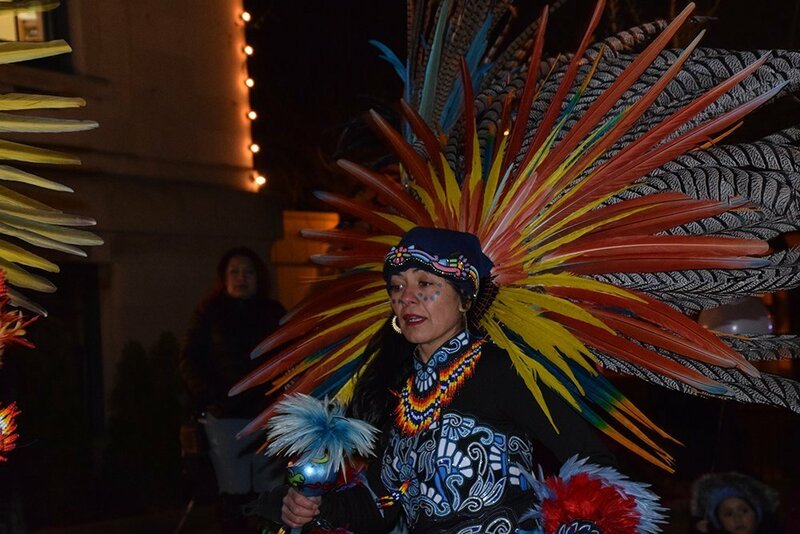 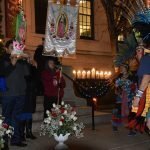 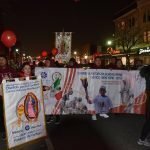 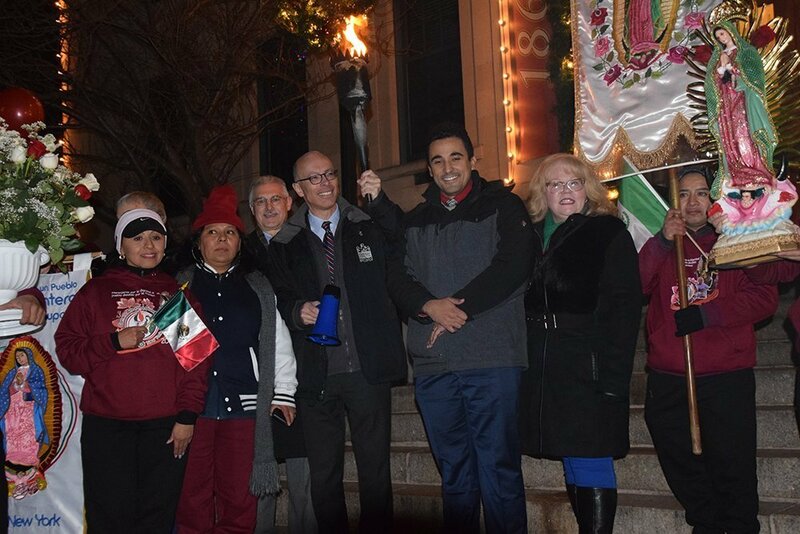 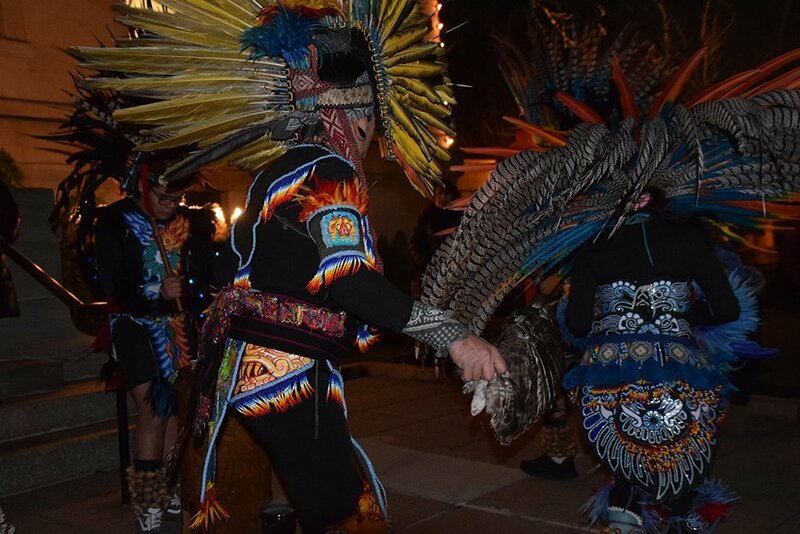 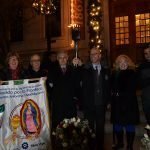 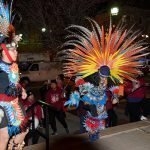 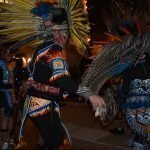 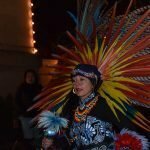 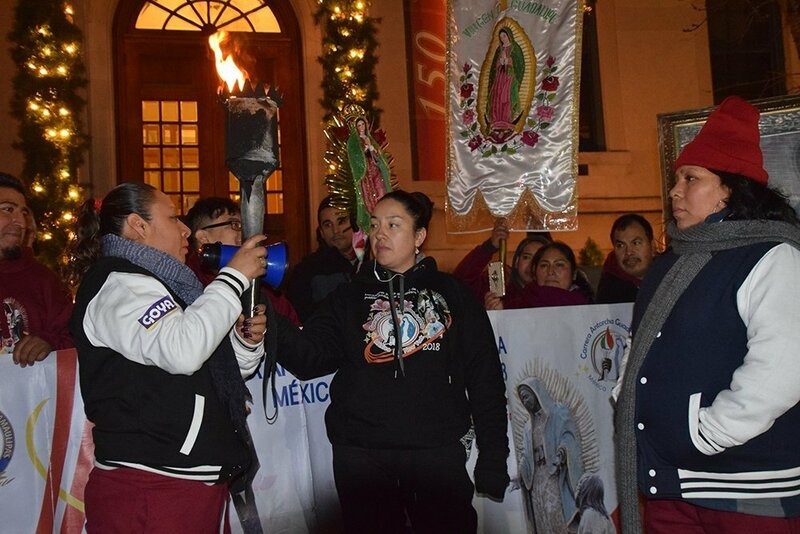 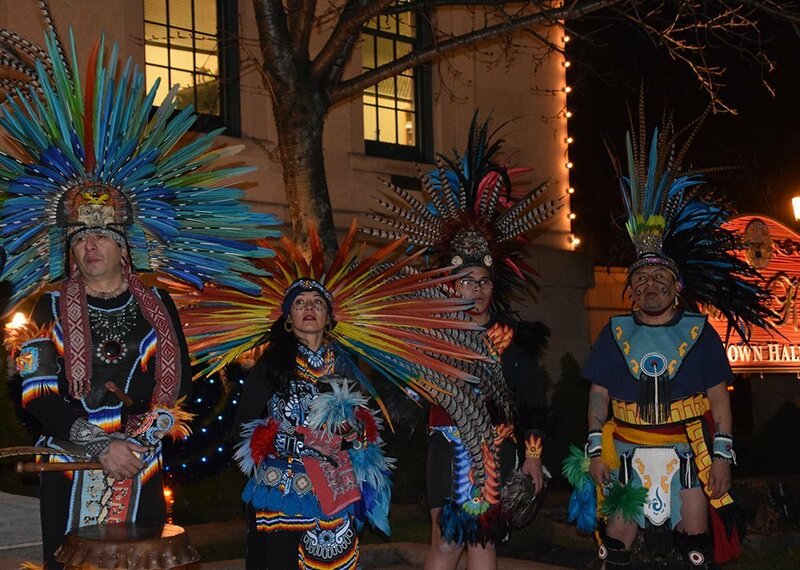 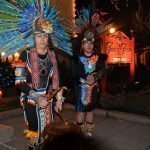 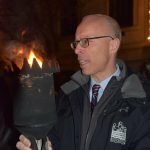 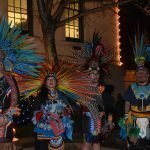 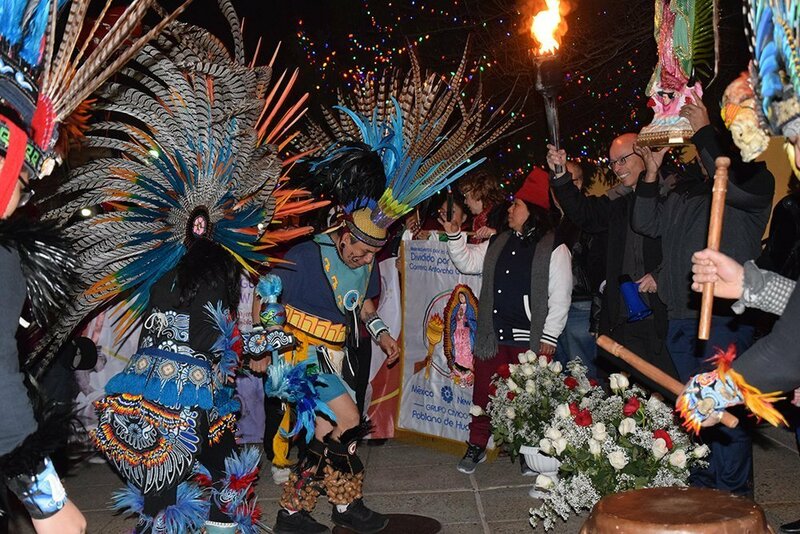 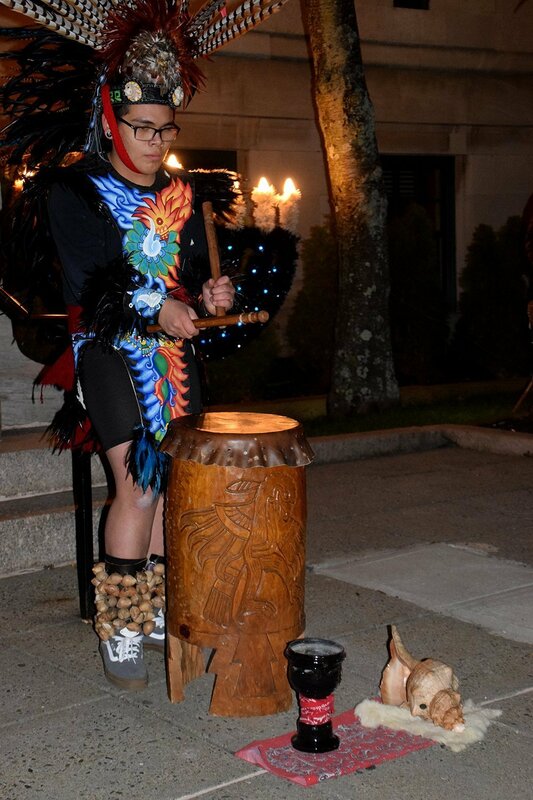 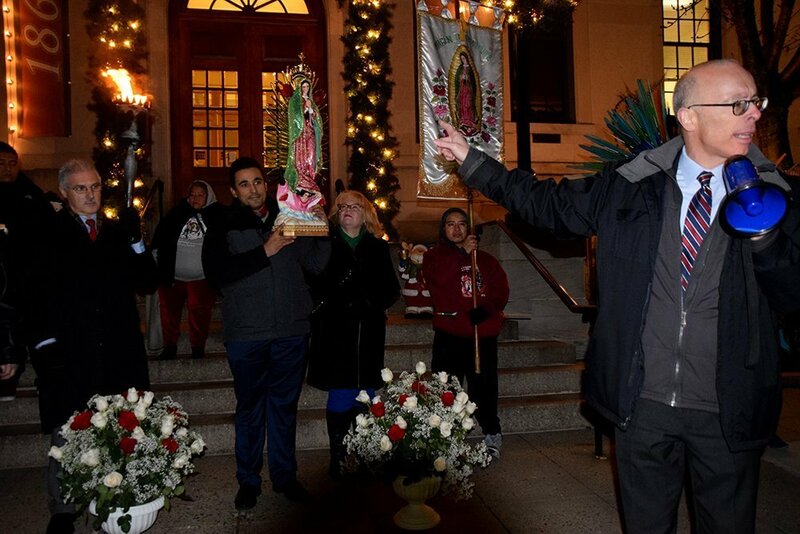 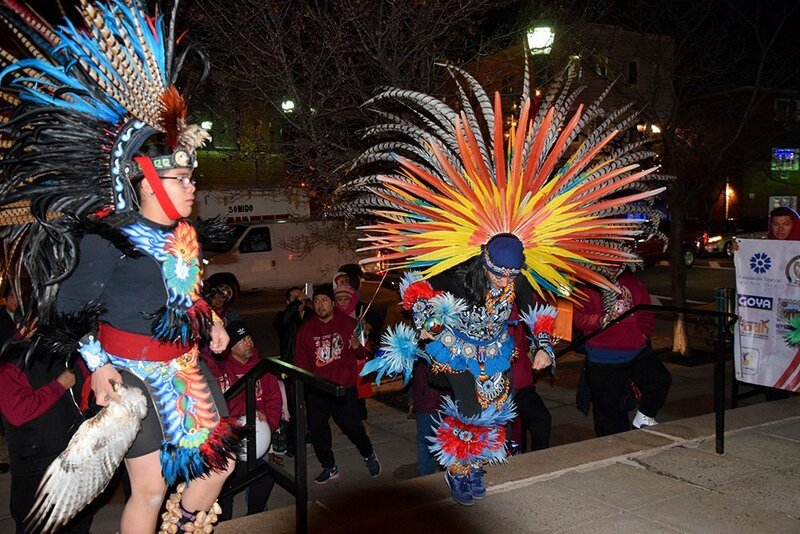 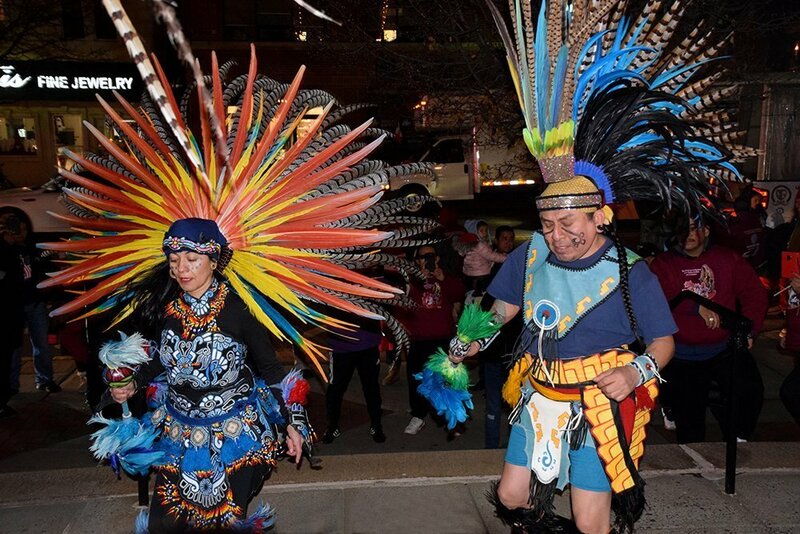 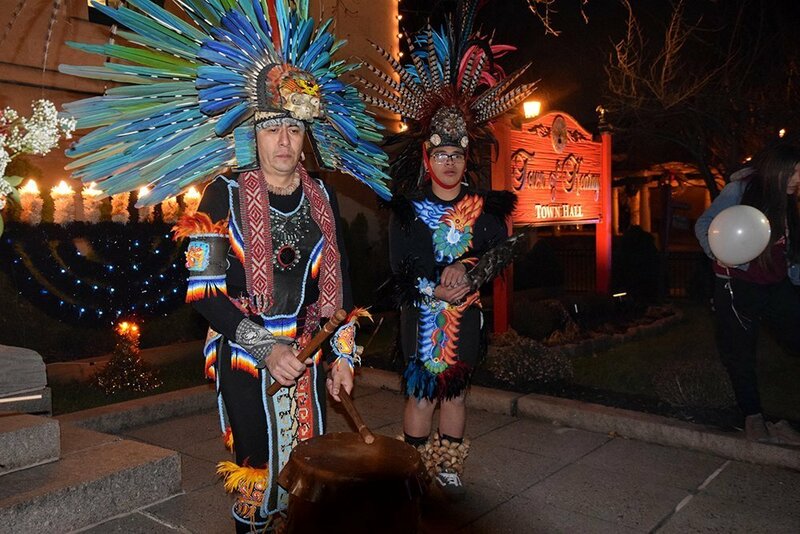 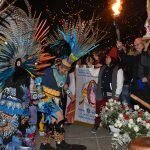 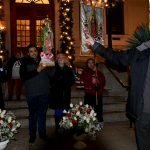 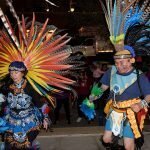 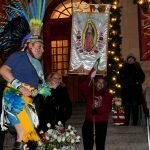 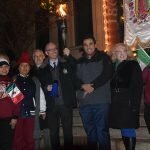 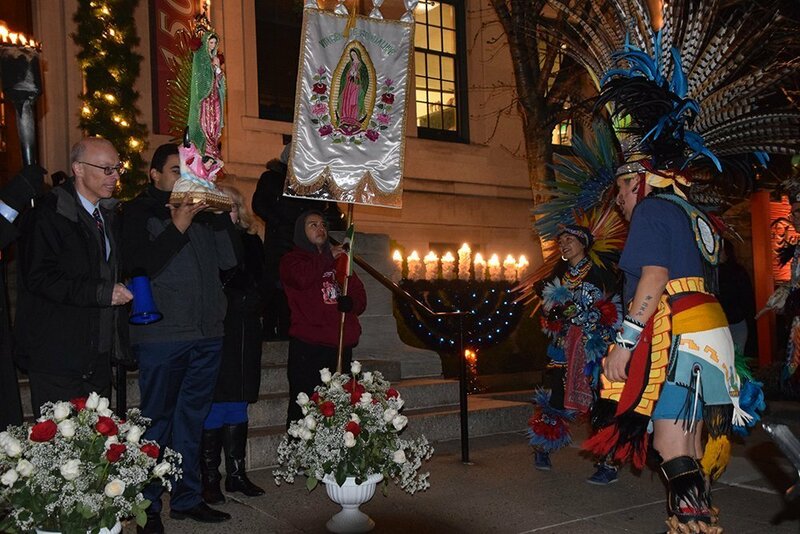 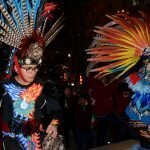 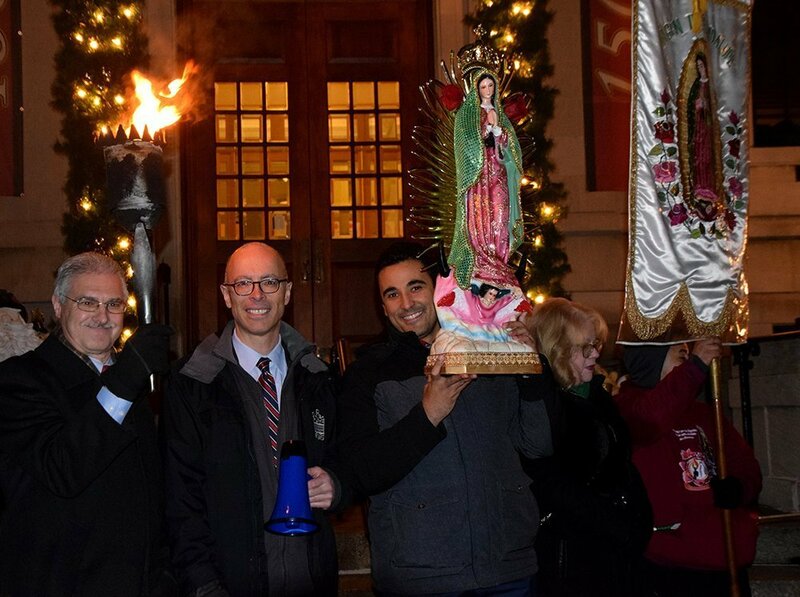 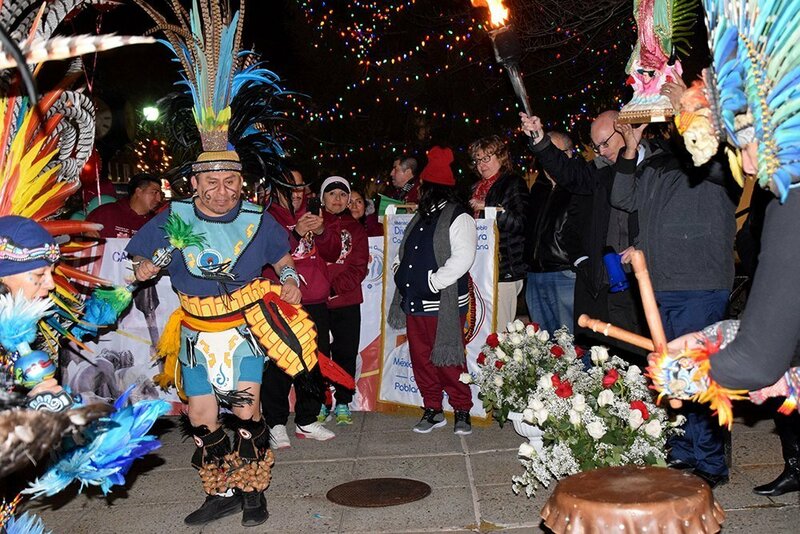 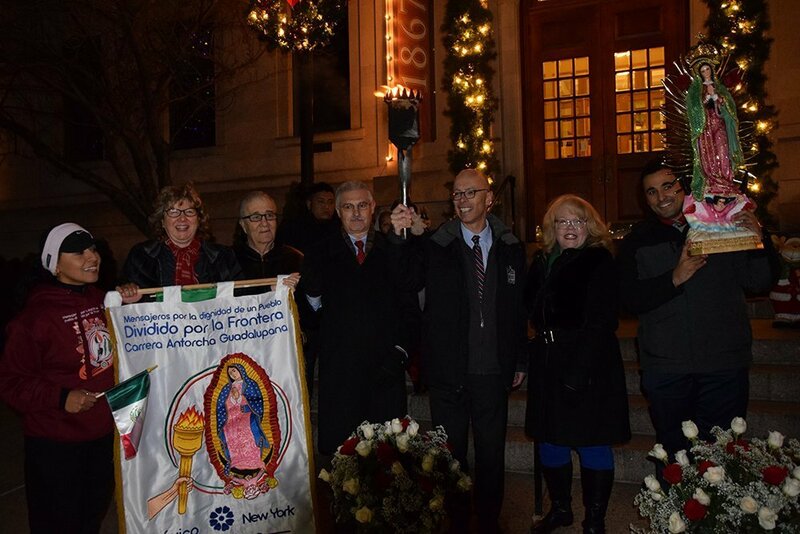 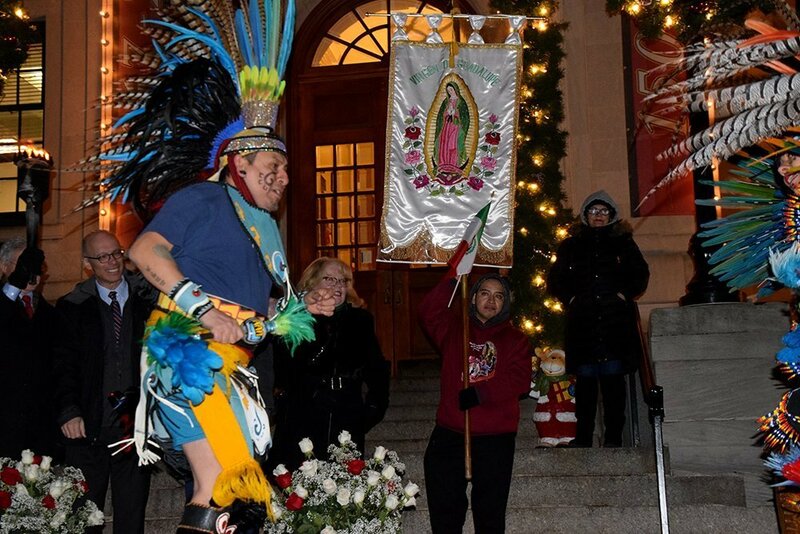 On December 11, 2018, Mayor Alberto G. Santos and Councilmembers Susan McCurrie, Eileen Eckel, Albino Cardoso and Peter Santana joined the Group Civico Poblano De Hudson in celebration of La Carrera Antorcha Guadalupana (The Run of the Guadalupe Torch) which stopped in Kearny at the steps of Town Hall. 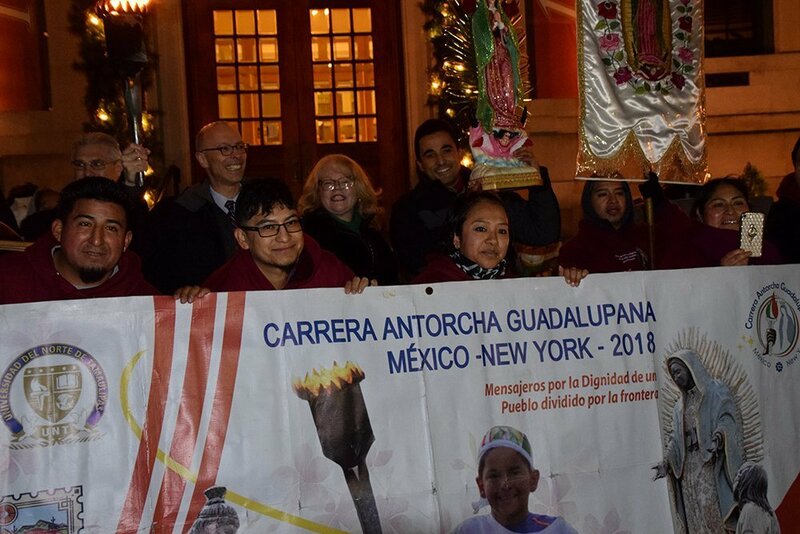 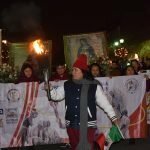 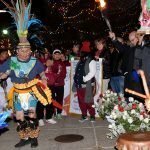 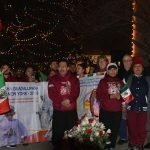 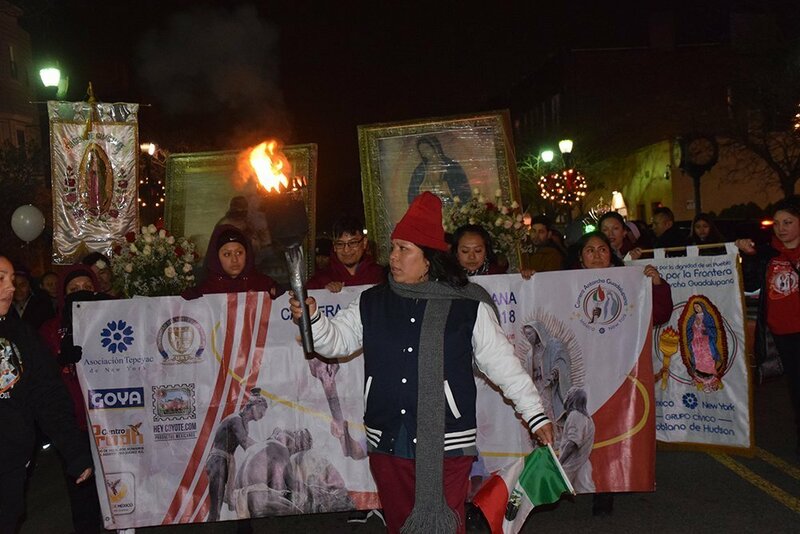 Runners from different towns and cities took turns bearing the torch, first lit in the Basilica of Our Lady of Guadalupe in Mexico City, across nine Mexican States and 14 U.S. States, and was scheduled to arrive in New York City on the feast day, December 12. 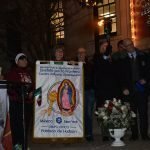 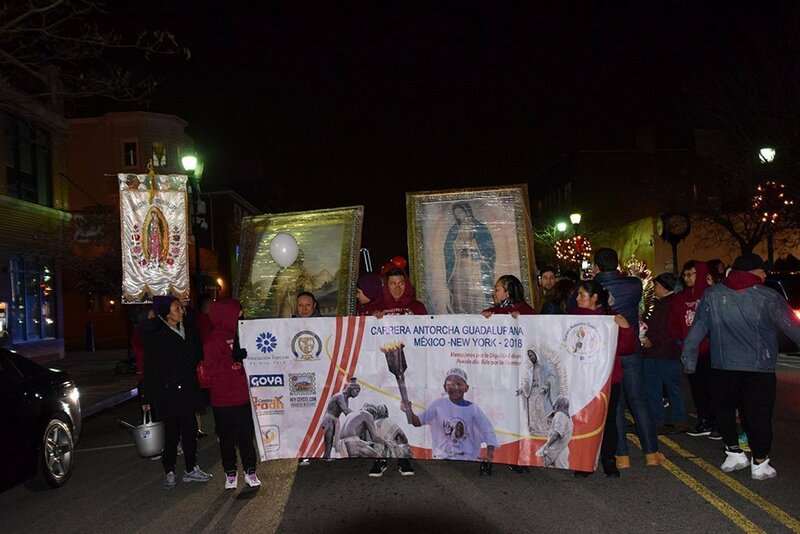 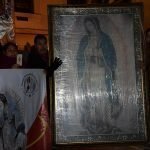 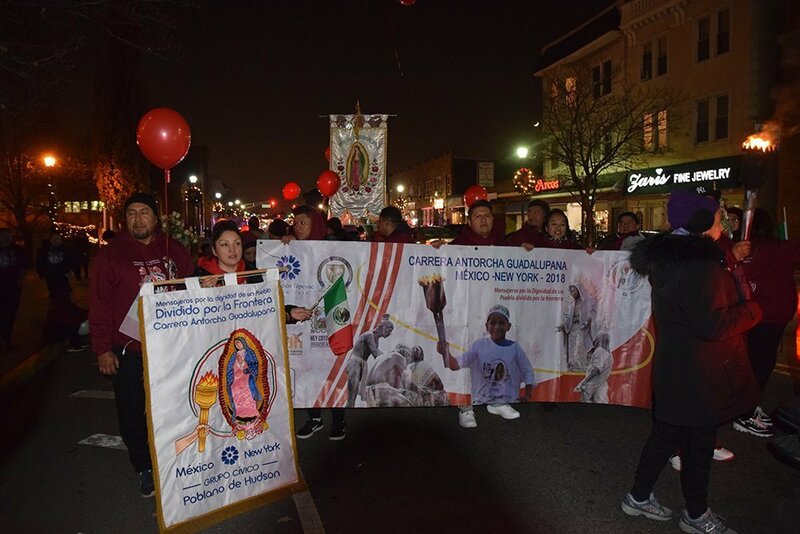 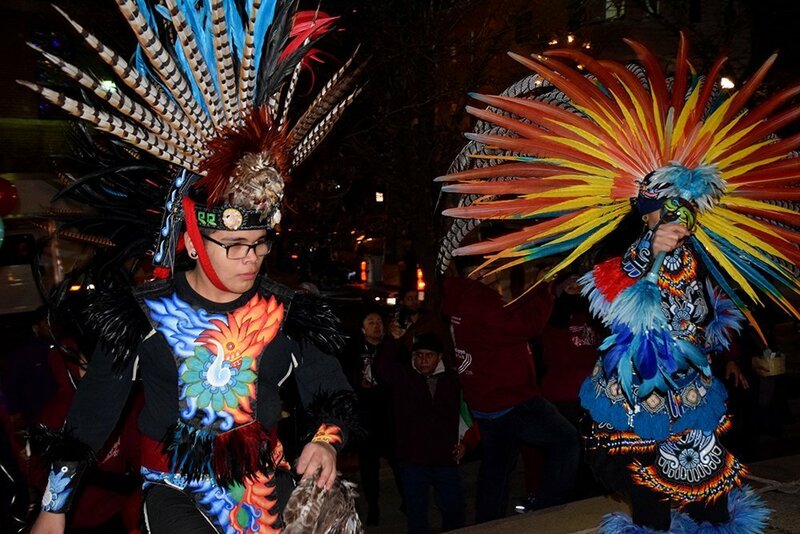 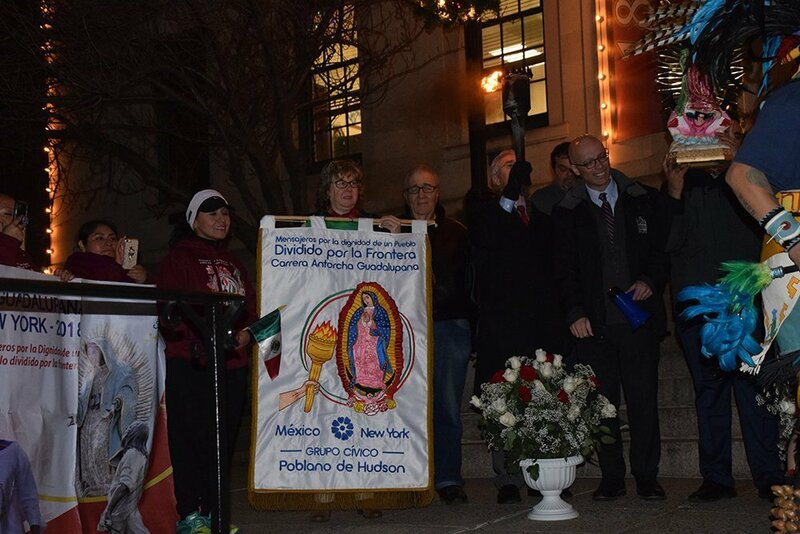 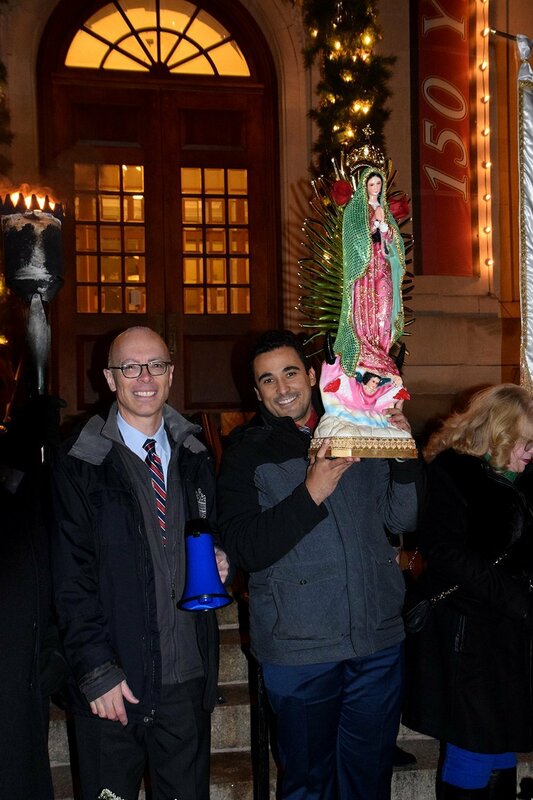 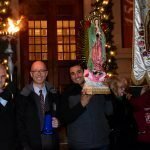 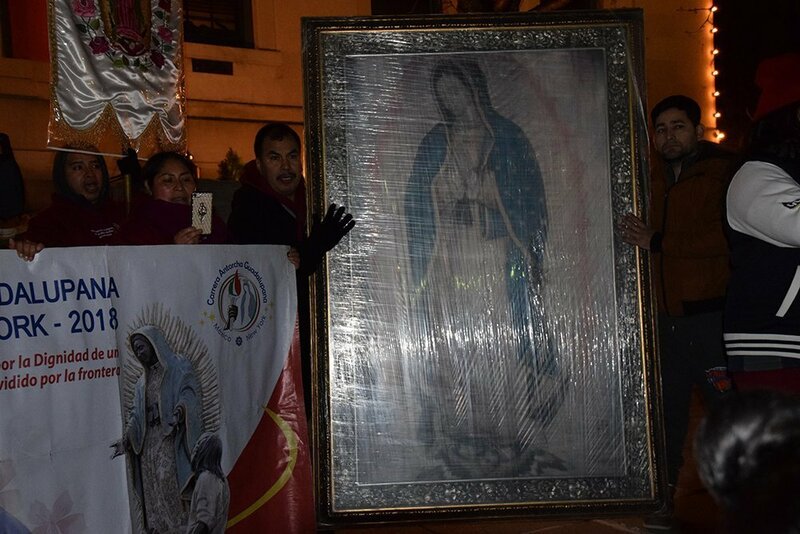 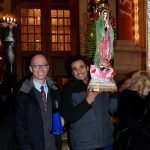 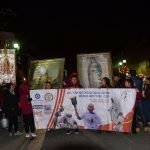 This is the second time that the Grupo Civico Poblano De Hudson participates in the event as part of a way of paying tribute to Our Lady of Guadalupe, “the mother saint of Mexico”. 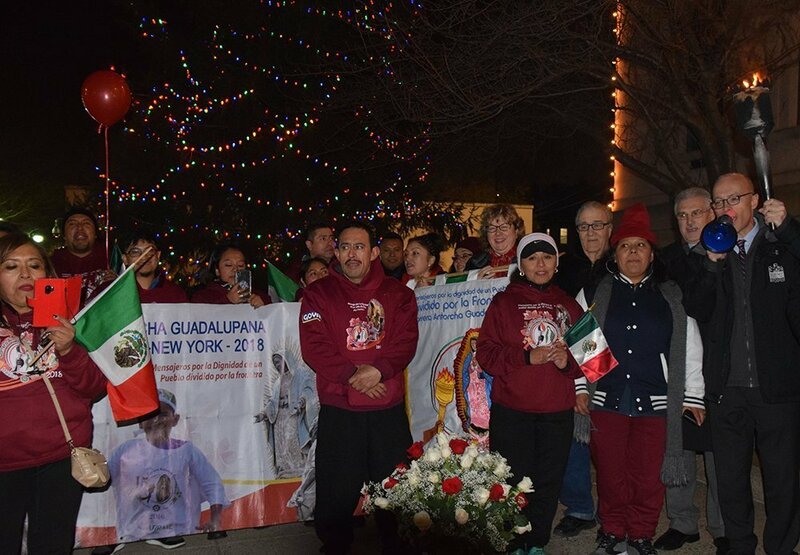 The event served as a way to promote friendship, unity and solidarity among Mexican and American communities and to provide a voices for families separated by the U.S. – Mexico border. 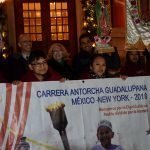 Runners wore shirts identifying them as messengers for the dignity of a people divided by the border. 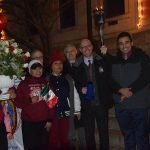 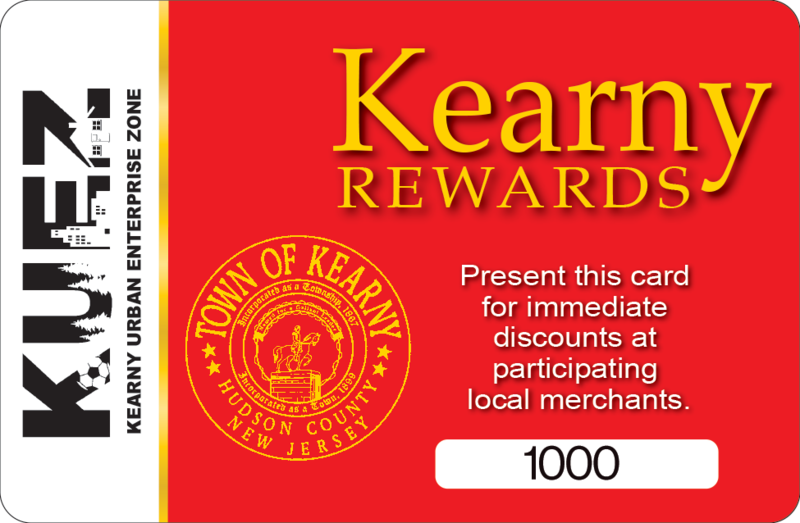 The ceremony in Kearny recognizes that America has been and continues to be a nation of immigrants in pursuit of the American dream, that Mexican-Americans are a significant and thriving part of that great American story, and that all persons and families deserve to be treated with dignity.